It’s getting harder and harder to buy gifts for people. We live in a culture of abundance. Everyone has everything they need and, often time,s want. What are you going to get them that they will use? You don’t want to give another tie or pair of earrings? What about a gift certificate? It fits, but it might seem a little impersonal. Consumable gifts are nice, and they don’t sit around collecting dust! A bottle of wine is a very traditional, appreciated gift. But what kind should you get? Is the label important? Somewhat, but it’s not like they’re going to hang on to that bottle for years or display it for a long time. The most important thing is how the wine tastes to them. 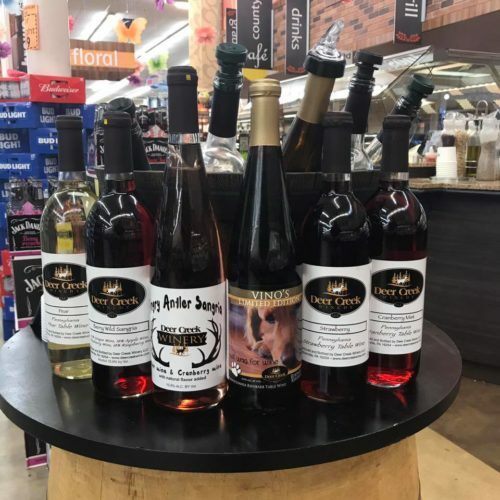 A modern revelation, the Vinotype test, is now available at wineries like Deer Creek Winery in Shippenville and its outlets. Vinotyping is the emotional science behind learning the wines people love. The test is a list of a few questions about the intended wine drinker that you would probably know that can give an indication of what kind of wine they would adore! This sounds too good to be true, but it works! 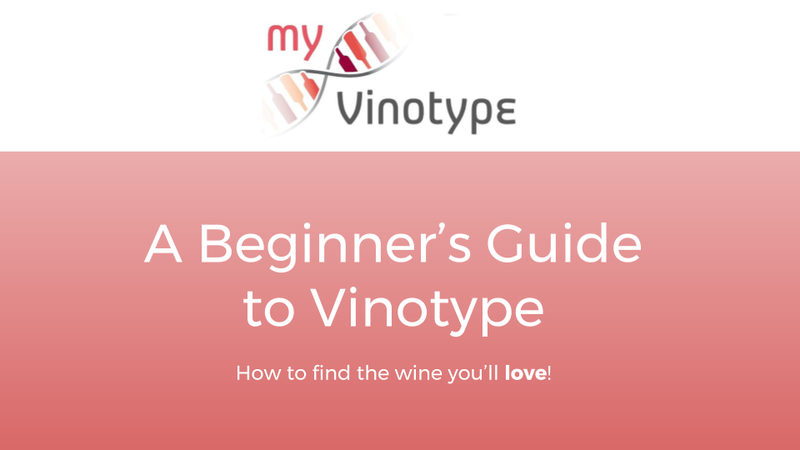 You answer a few questions about their personality, add up the points, and it gives you a range of sweetness to dryness that they will probably like in their wine choices. After knowing that, you can pick out the flavor or label you like! 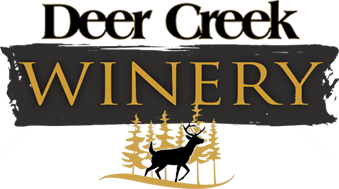 Deer Creek Winery offers these tests on its website and all of its Western PA locations in Butler Clearview Mall, Hermitage Kohl’s Plaza, Beaver Valley Mall, Mall at Robinson, and McCandless Crossings in Wexford. Another perfect wine or hostess gift is a mulled wine kit. You choose a popular seasonal flavor of wine along with organic mulling spices to make a deliciously aromatic, warm, spiced wine drink that most people LOVE, especially around the holiday season! We can help you find the right wine for your gift giving, and you can have a lot of fun doing the little quiz for the wine giftee! Come in and let’s work on that Christmas list!